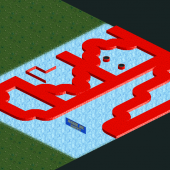 Where can i Find this rollercoaster? How to use .DAT files with OpenRCT2? 6 seat floorless dive coaster?? Where to find it?